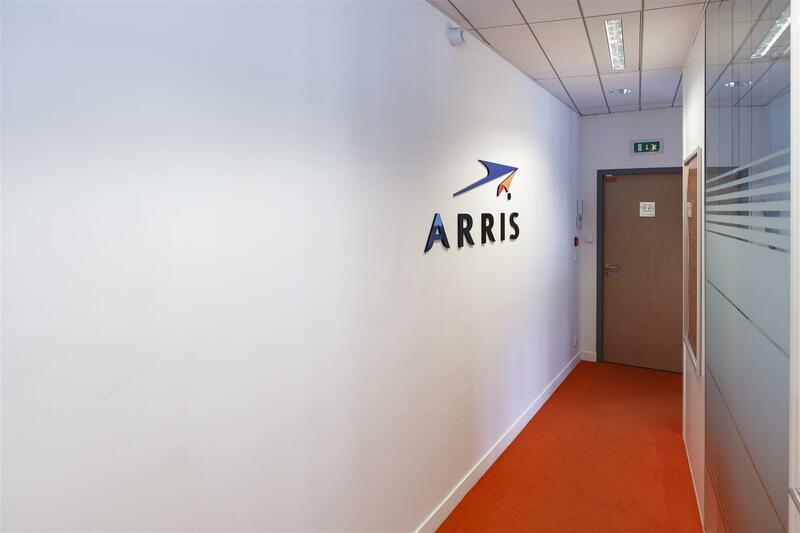 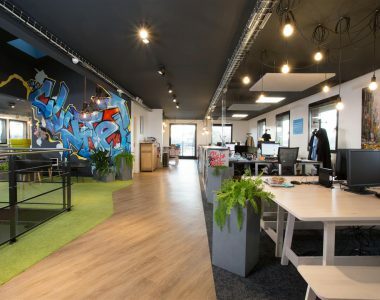 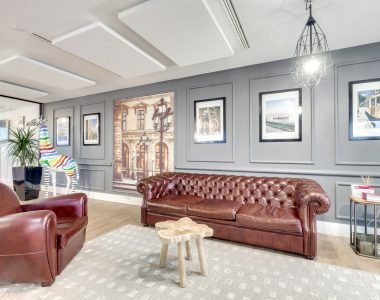 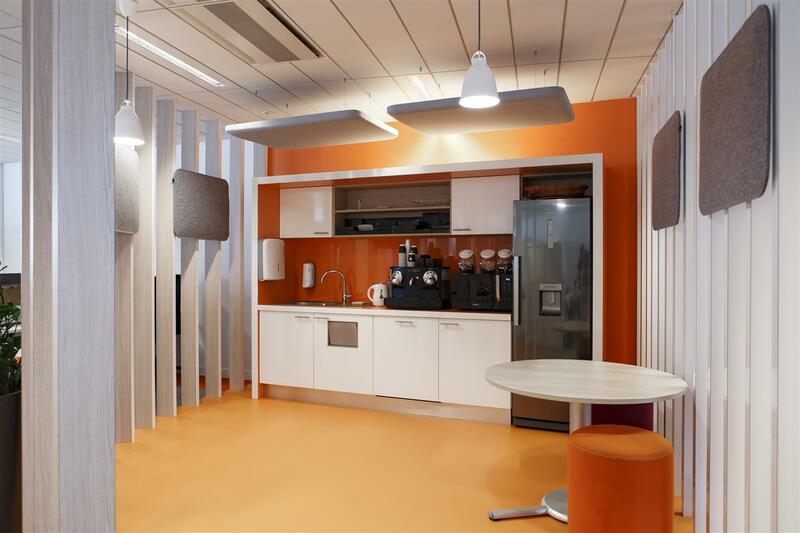 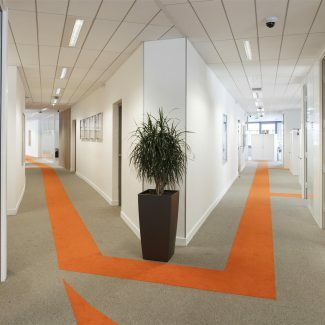 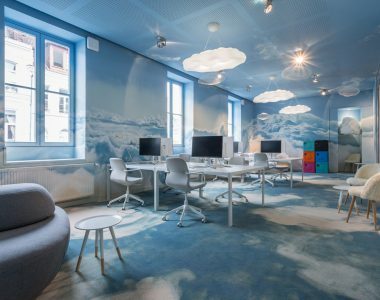 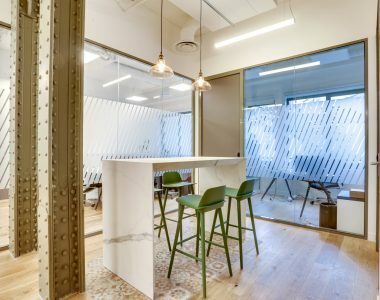 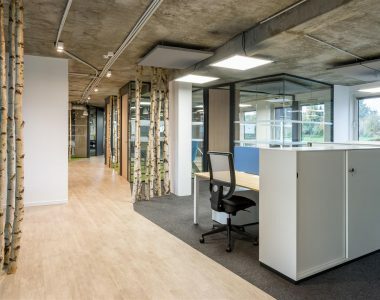 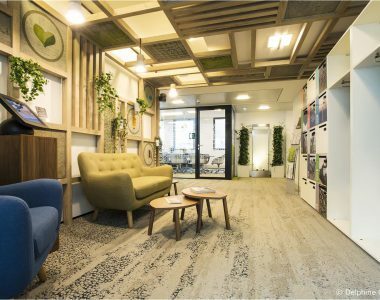 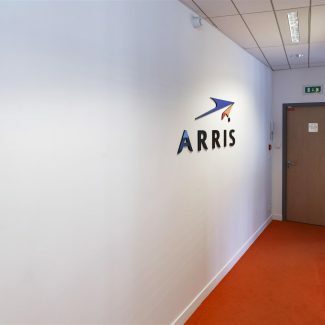 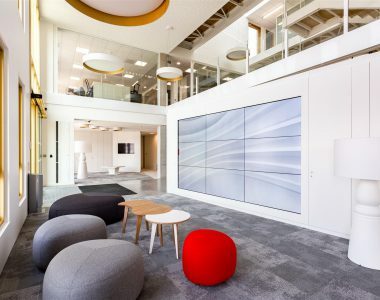 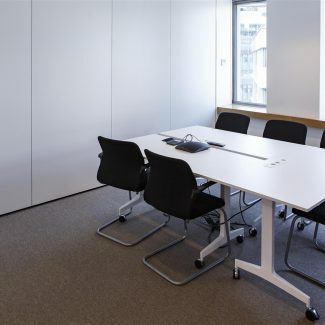 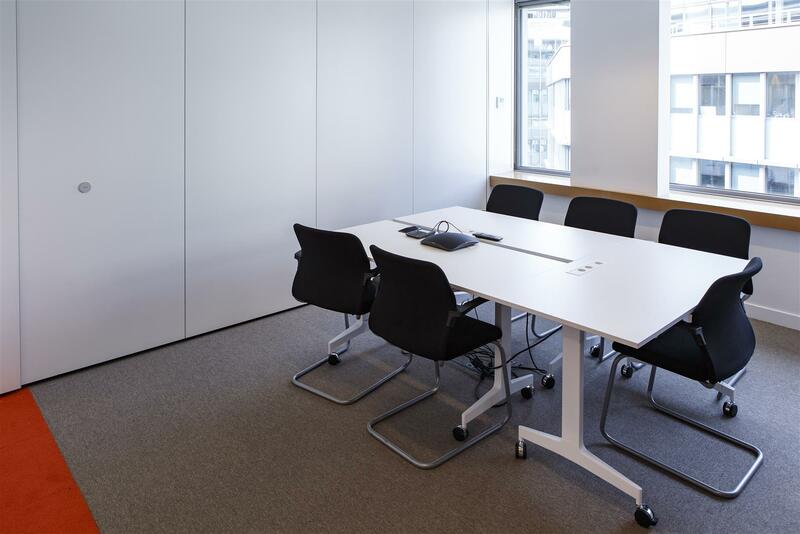 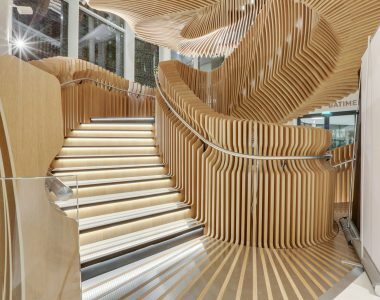 Arris, a global actor in video and broadband technologies, wanted to rationalize its workspaces by bringing together two teams on a new site in Issy-les-Moulineaux. 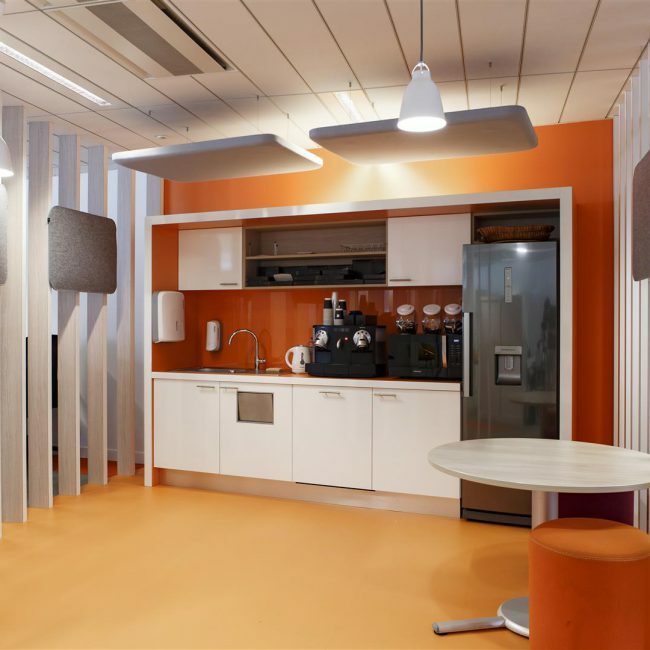 For its new headquarters, the group called upon Tétris to develop the 630 m² of offices and cafeteria space in grey and orange tones. 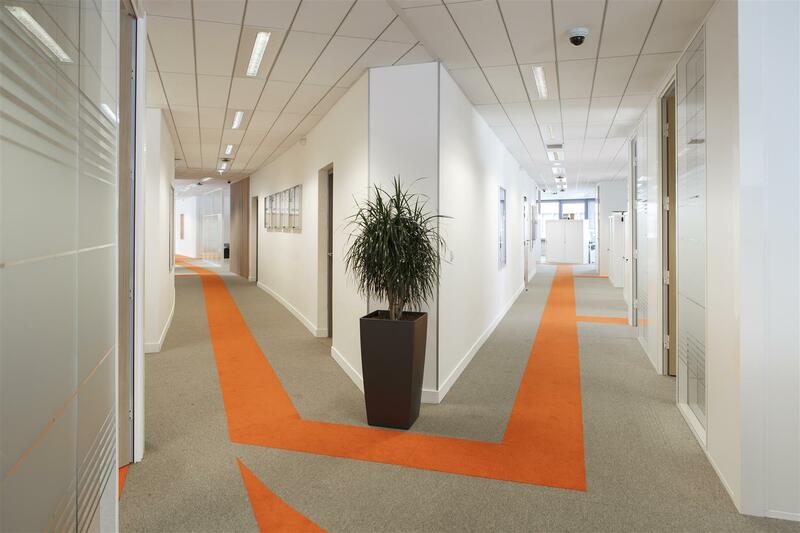 After 11 weeks of works, the employees were able to integrate the offices within the allotted time.